James R. Dyke is a principal at Neumiller & Beardslee and is also a past managing principal of the firm’s Board of Directors. He has been practicing law for 44 years and has developed an expertise in the areas of estate planning, wills, trust law, probate law and estate and gift taxation law. He is a Certified Specialist, Taxation Law; and Probate, Estate Planning and Trust Law, with the State Bar of California Board of Legal Specialization. Prior to going into private practice, Mr. Dyke was an attorney in the Estate and Gift Tax Division of the Internal Revenue Service in San Francisco, California, from 1970 to 1973.  He has been practicing with Neumiller & Beardslee since 1973 and works with clients who desire legal services in the areas of estate planning and trusts and probate administration. 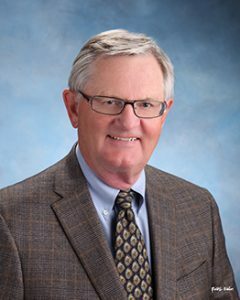 Mr. Dyke has served as President of the San Joaquin County Bar Association(1984-85), the Stockton Estate Planning Council (1977), and as Chairman of the San Joaquin County Parks and Recreation Commission. He is the Past President of the Rotary Club of Stockton(1999-2000) and served as Assistant District Governor, Area 2 (Stockton Rotary Clubs). He has served as President of the [Stockton Council Navy League of the United States] http://www.stocktonnavyleague.webs.com/ (2002) and as President of the Board of Trustees of the Haggin Museum(2006-2007). He is also a member of the Board of the Pacific Athletic Foundation, serves on the Advisory Board of the University of the Pacific Family Business Institute, and is a retired Captain in the U.S. Naval Reserve(JAGC). In 1963, Mr. Dyke graduated from the University of Washingtonwith a B.A. in political science and in 1966, earned his Juris Doctor from Willamette University, where he was Associate Editor of the Willamette Law Journal(1965-66). Mr. Dyke is a member of the San Joaquin County Bar Associationand the State Bar of California. He was admitted to practice in Oregon in 1966, California, 1970, and before the U.S. Court of Military Appeals (1967), the U.S. Supreme Court (1978), and the U.S. Tax Court (1984).